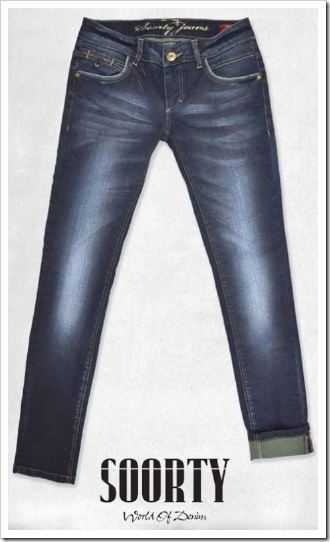 As we already mentioned, Denim by PV show is being held at Shanghai for the first time . 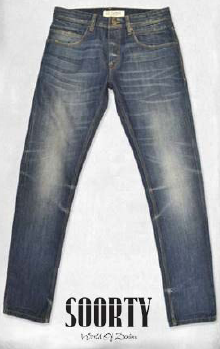 Over 40 companies – many of whom are reputed denim mills from around the world – are presenting their collections at the show. 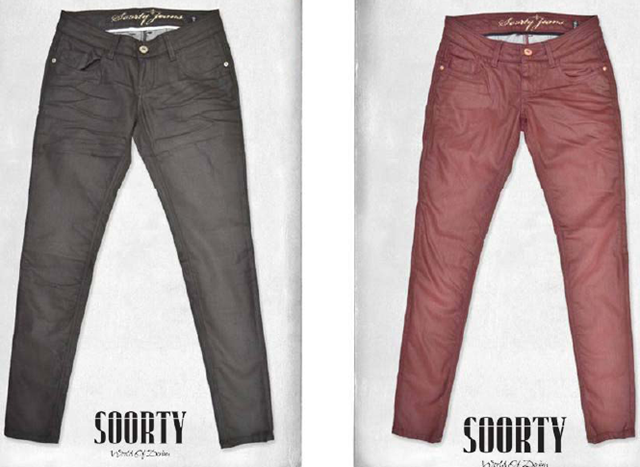 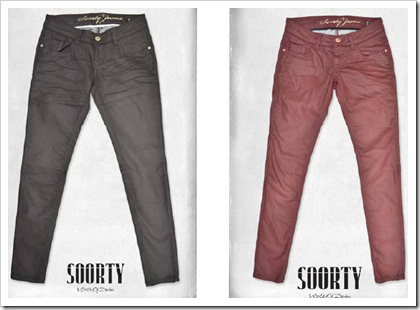 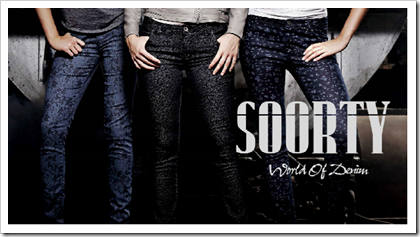 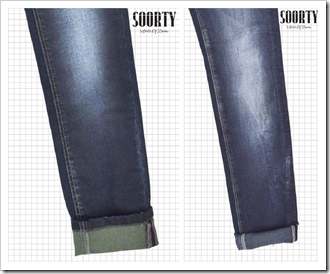 One of the few companies from South Asia to participate in the show is Soorty Denim. 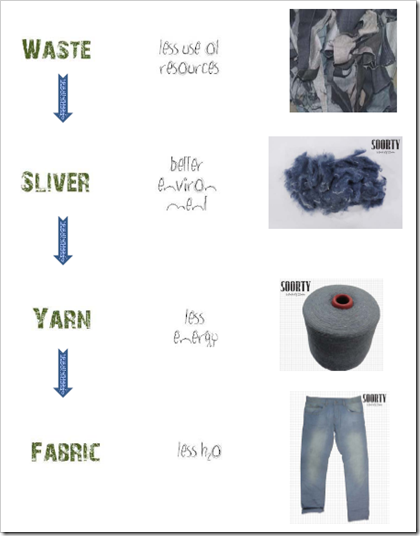 Here is a brief on the collection that they will present at the show. 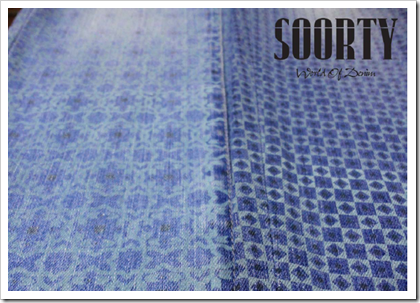 Before that , let’s see what the design team of Soorty have to say about this collection. 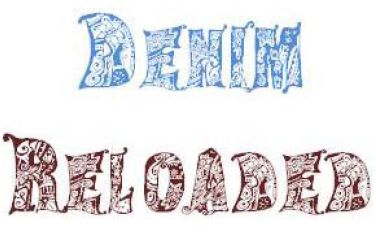 Full of Polka, snake, paisley, stars and a whole lot of other patterns in both durable and washable prints in its printed denim collection. 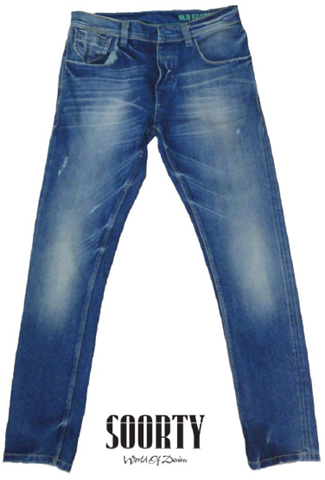 The company also creates new patterns of demand. 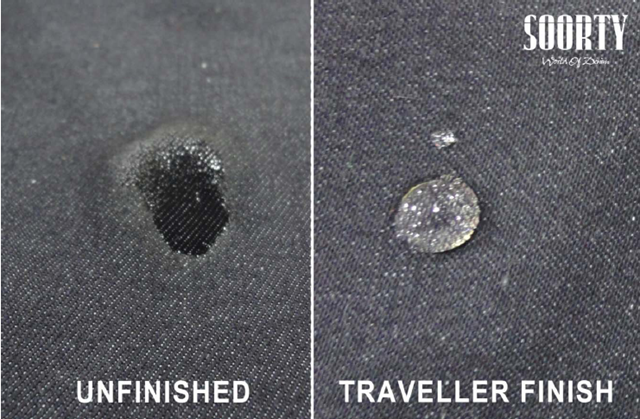 Super soft fabrics -the collection comprises of fabrics made of regenerated fibers like Modal, Tencel and natural premium fibers like Linen.These fabrics are certified by Lenzing , Austria. 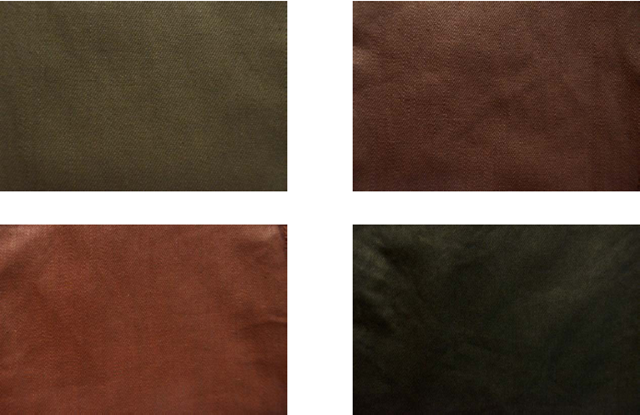 These fabrics have the properties of shine, nice drape and are durable. Suitable for Jeggings and super skinny jeans. 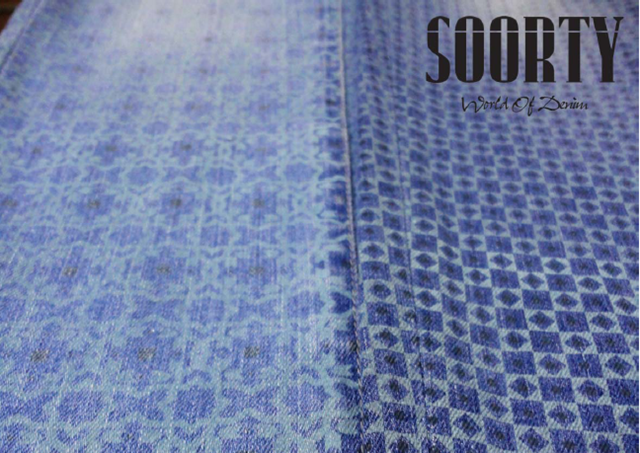 Flowers is a collection of “colored denim” stretch fabrics. 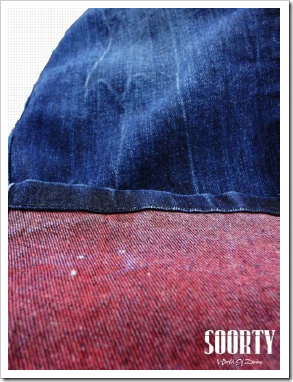 The warp is rope dyed . 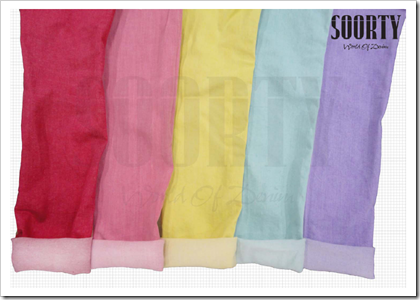 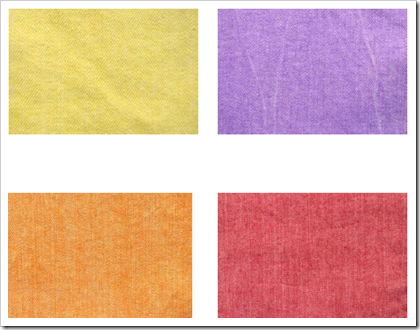 It is available in both washable and non washable colors. 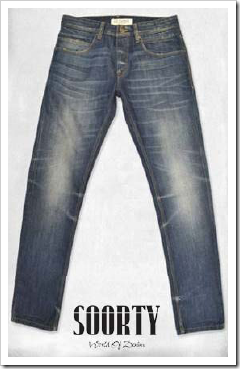 As they say “Four wheels move the body. 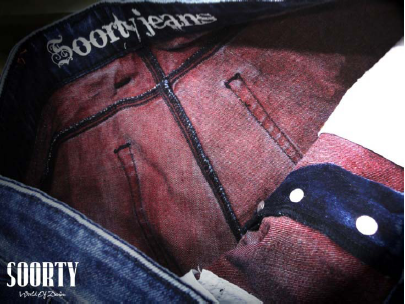 Two wheels move the soul”.A good rider has balance, judgment, and a unique sense of style. 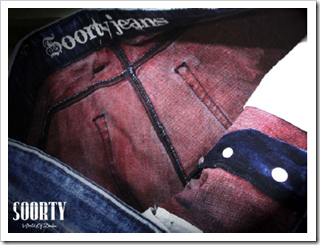 If you combine the attitude of bikers with the carefree attitude of denim, the result will be Soorty’s “Motorcycle world”. 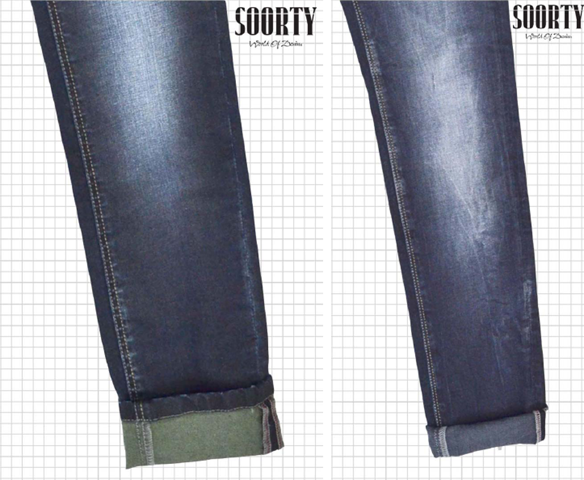 No need to wear uncomfortable leather now. 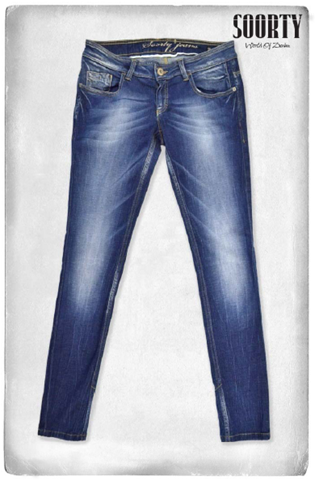 Get the same look and attitude with this collection. 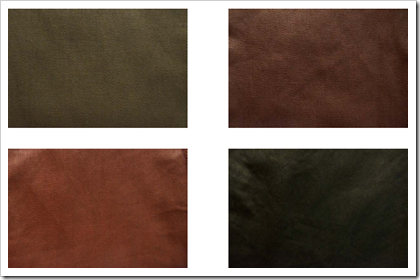 Motor Cycle World series is a collection of coated fabrics. 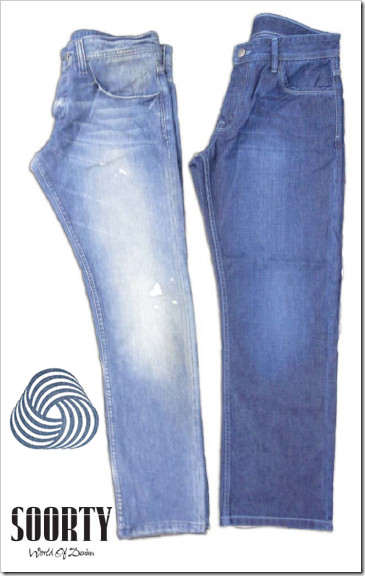 Alloys is a result of conventional denim elements amalgamated to form a denim fabric with extraordinary visual phenomenon. 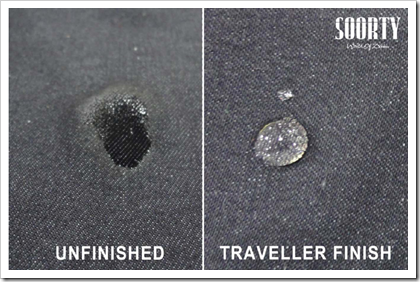 Soorty calls it a “sorcerer’s stone” of all fabrics. Denim fabric is treated with three key elements to form a fabric which reveals a different color on scraping and washing. 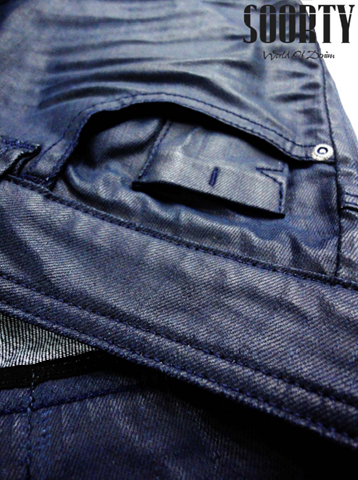 This collection has deep dark denim fabrics, adopting an over dyeing technique which is innovative and attractive. 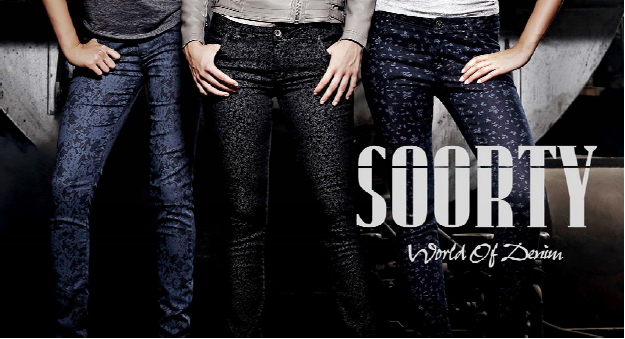 Wool denim is a premium fabric collection. 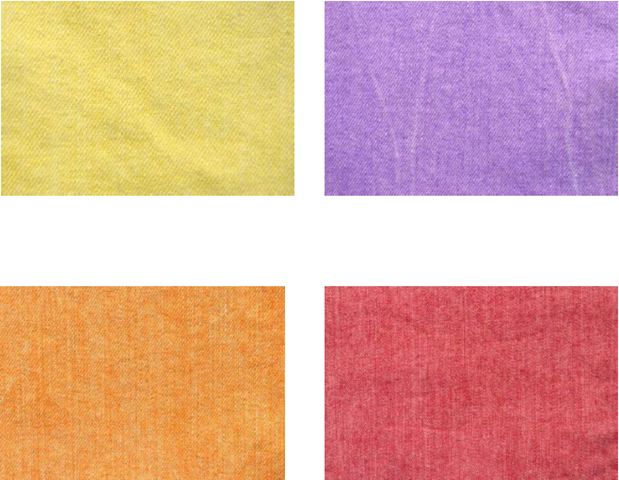 It is a blend of wool and cotton. 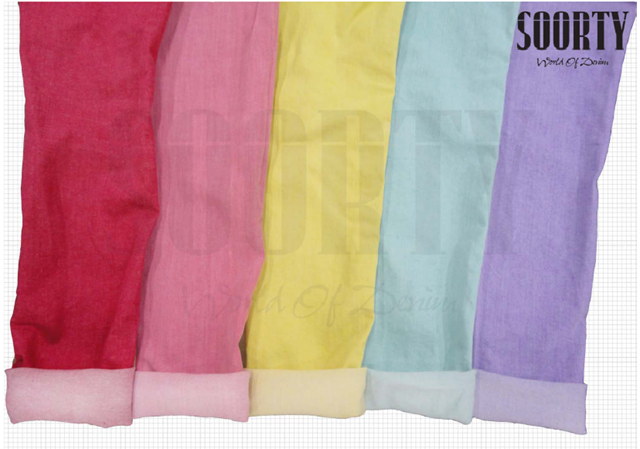 It provides a comfort and warmth of wool and comfort of cotton. 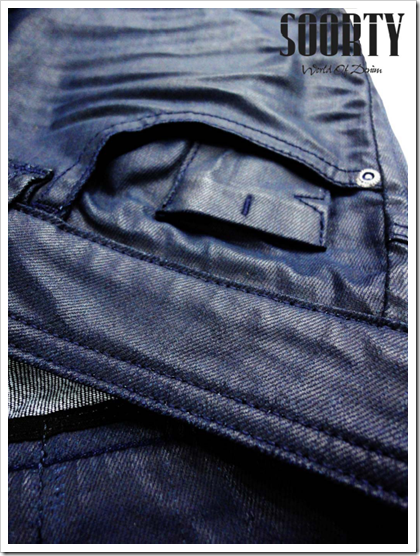 Elasto~soft is a synthetic fiber with physical characteristic of inherent stretch and softness. 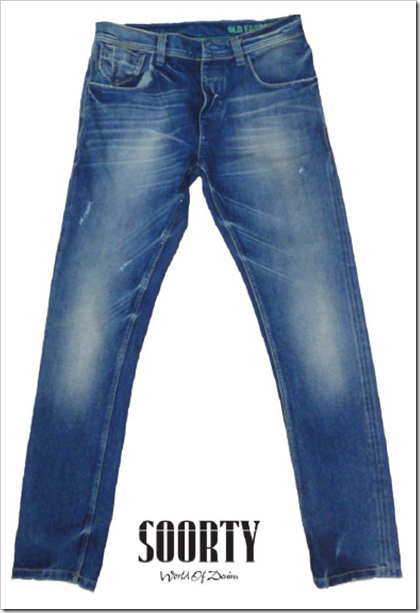 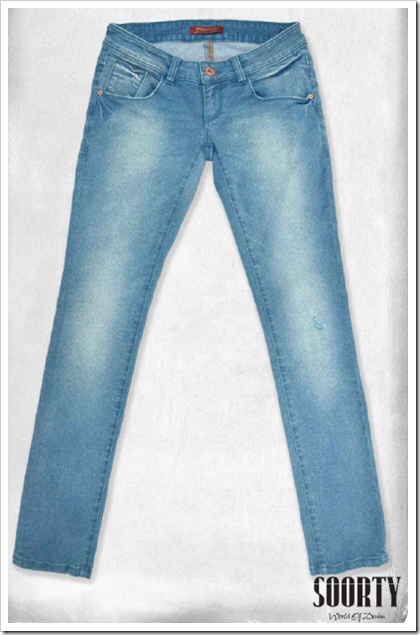 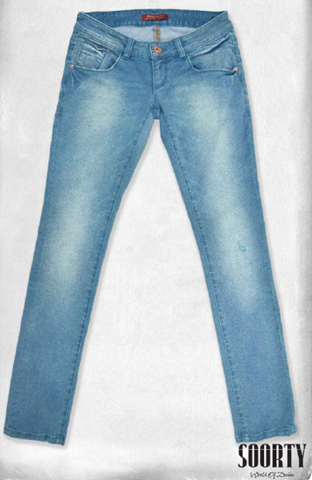 of denim with excellent stretch which is comparable to other elastomeric fibers. 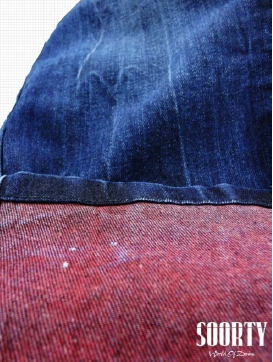 Sustainable is a collection based on recycled cotton and other natural fibers. 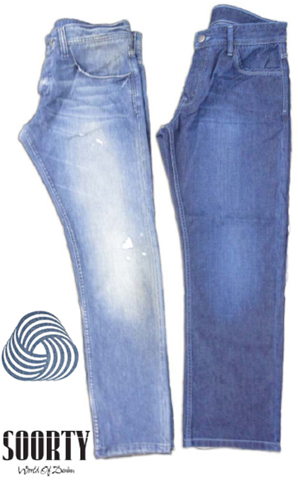 The company aims to reduce waste, energy and water to produce a high quality denim fabric . 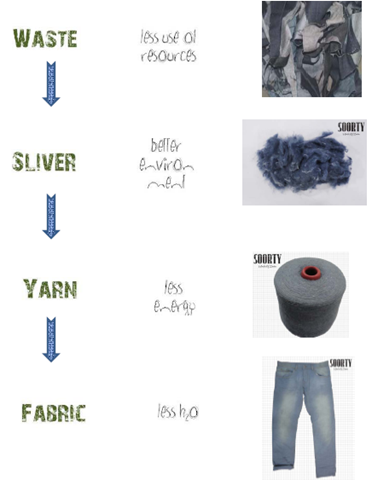 Garment and fabric wastes are recycled to produce the sustainable collection.